It's been a week since my delicious feasts and family time, so it's time to up the ante in my fitness routine! I enjoy at-home DVDs because of its convenience but also love checking out new fitness classes for variety. Last month, I discovered (and quickly ordered) the Quarterly subscription box and was psyched to learn about a fitness/fashion box curated by MizzFit aka Bianca Jade. Themed, Style to Shape Up, is such an incredible motto because what motivates me more than to feel good while working out? I finally got this box (it's been a long month!) after a 2 week delay in their shipment but was sooo happy to see the sneak peek item (the GYM BAG!!) along with many other workout essentials! The Quarterly box is $50 but the entire box was worth more about a $100! I'm pretty much going to use all these products in my lovely new pink gym bag, and I especially like that these items have a purpose to one's fitness journey. This is actually one of the best fitness/healthy themed boxes I have seen with full-sized USEFUL products. I'm not a fan of the healthy boxes that include weird drink mixes/foods that I normally would not eat, so I'm glad I did not see any of that in here. 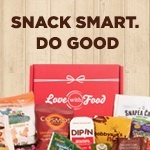 :) I definitely look forward to my next #MizFIt02 box!! 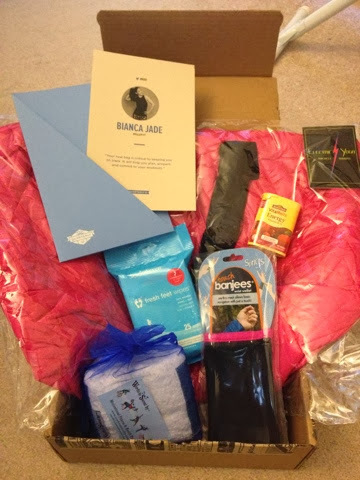 Thanks Bianca Jade for curating this amazing box!